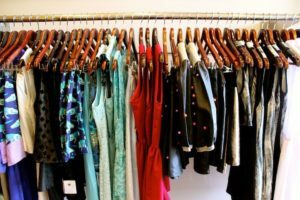 For a lot of trans young people, accessing clothes, and other gender affirming attire can be difficult, so the clothes swap is a community run way for young people to access this safely and reliably! 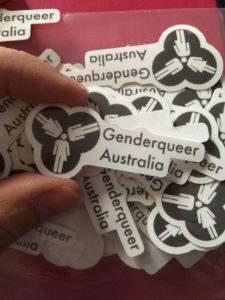 If you have good quality clothes you no longer need, especially gender affirming attire, email info@ygender.org.au to donate your old gear! Cash donations are also greatly appreciated and will go towards assisting trans young people access items and services they need, but might not be able to get on their own. 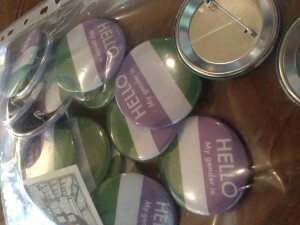 To donate email info@ygender.org,au or go to https://chuffed.org/project/trans-youth-support-kits!